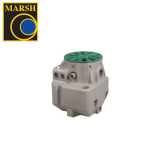 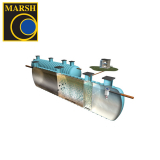 Marsh Industries is a market leading manufacturer of waste water solutions in the UK. 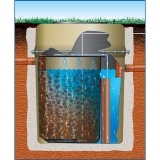 When it is not possible to connect to a public sewer, sewage treatment plants offer a great alternative. 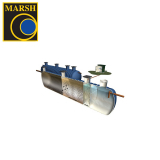 Encouraging the development of live bacteria, the sewage treatment plant encourages bacteria to break down waste in order to produce high quality effluent that can be discharged directly to a water source.  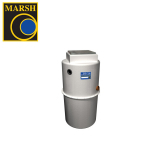 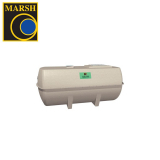 Choose from domestic sewage treatment plants from Marsh that range from catering for 4 to 45 people, or commercial sewage treatment plants that are suitable for properties that serve up to 300 people. 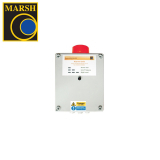 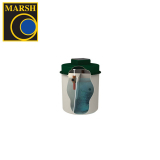 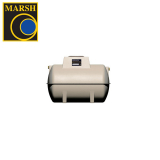 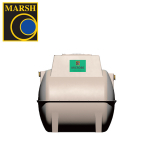 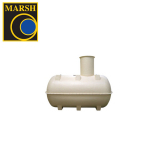 We also stock a selection of septic tank conversion units from Marsh, which is used to treat effluent from existing septic tanks or sewage treatment plants. 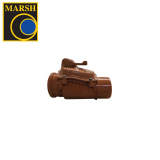 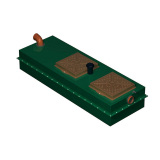 With a compact design, easy installation and accessibility, they are suitable for a range of site conditions, including bedrock and high water tables. 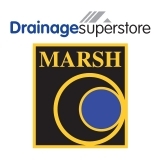 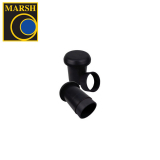 If you already have a Marsh sewage treatment plant, we also have a range of ancillaries and spare parts to fit existing ranges, whether you’re looking for a non-return valve, a pumped outlet or soil pipe filter.